Staff Selection Commission has released latest exam status. 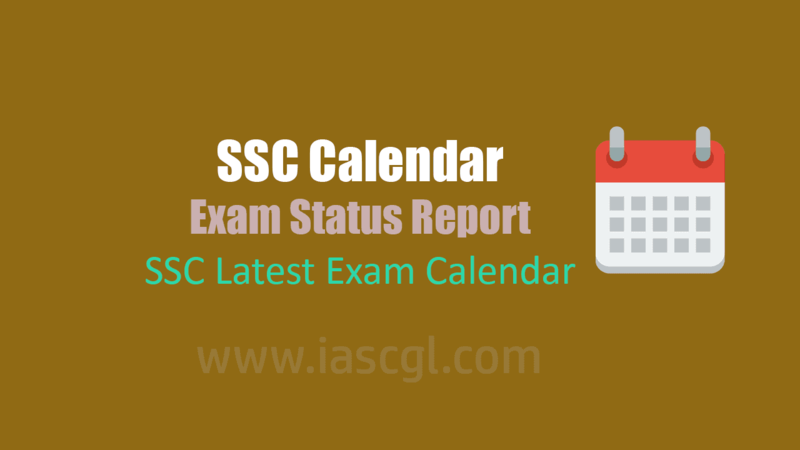 Staff Selection Commission has released exam calendar report. Candidate who appear or will appear for examination can check latest calander from the official website of SSC.